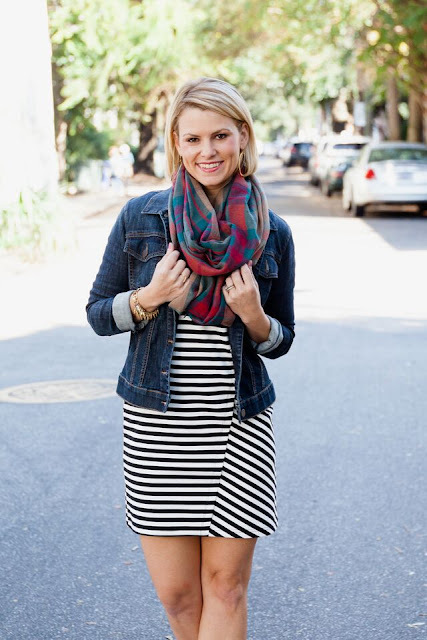 Hanging with the Hewitts: Stripes + Shopbop SALE!!! Hey hey and happy Tuesday y'all! 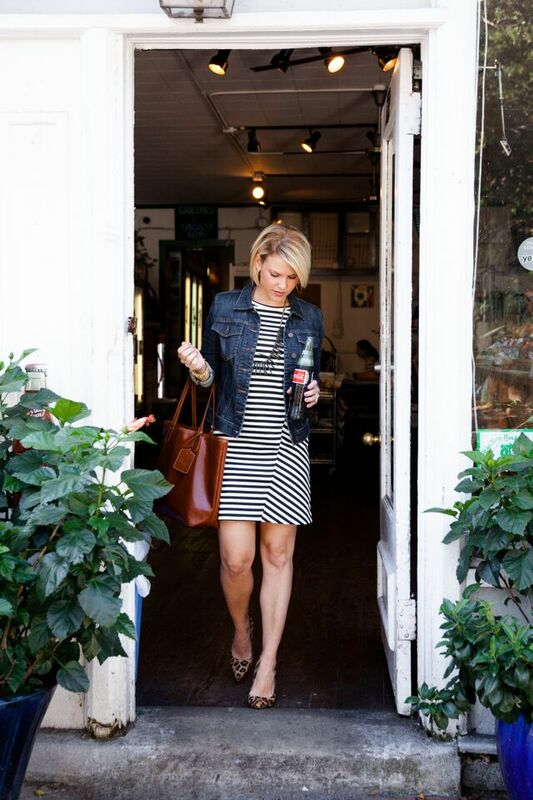 And a good Tuesday it shall be, as Shopbop just announced their friends and family sale!!!! Use the code INTHEFAM to save 25% off your entire purchase!!! And guess what?!? 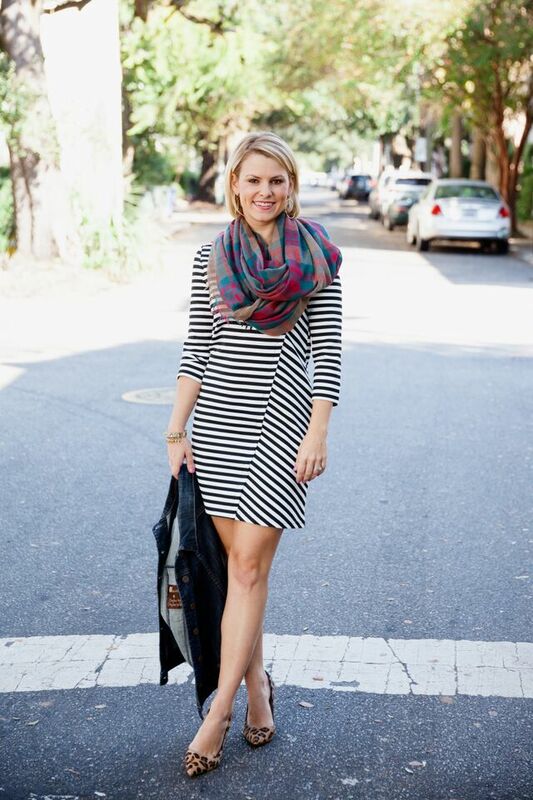 The stripe dress I am wearing today is included in the sale, bringing it to only $82.50!!!!! 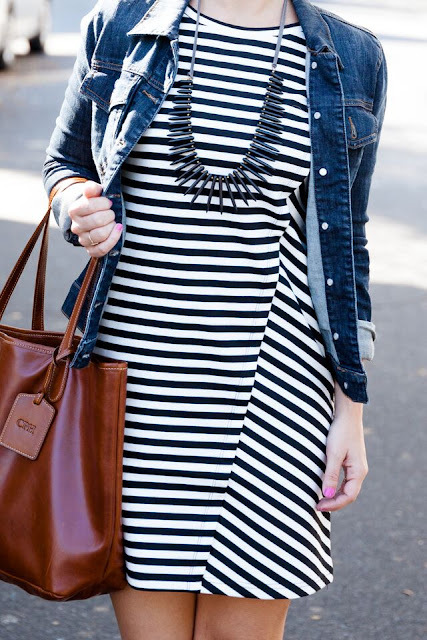 Trust me when I tell you, you want this dress! I have plans later today to update and include all my favorites from the sale by category, but for now, here are the top 10 picks! These are the deals that I think are the best bargain, they have great quality, and that I know will go FAST!!!! Everyone's favorite jeans (you can see me wearing them here). They are just the best, and you can find the non-distressed look here on sale! My tee is on sale here as well. This jacket is gorgeous and with the discount comes to under $80!! Total steal and the reviews are great!! Do not hesitate..... get one of these now!! 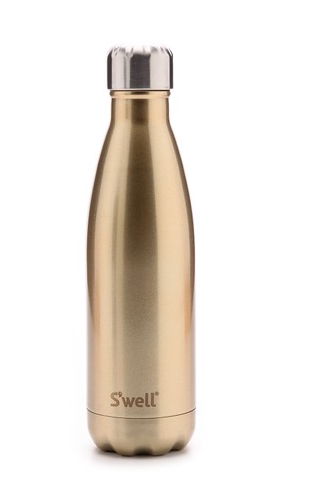 You will never own another water bottle, I promise you!! This is fair isle done so right!! Loving both colors that this comes in! 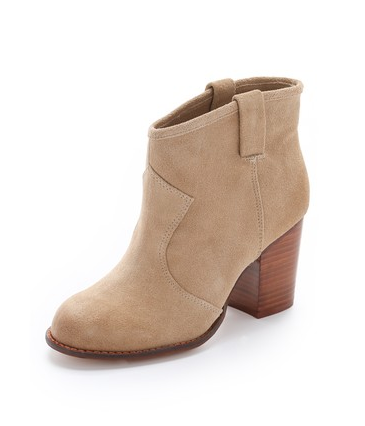 Bootie perfection and at a total steal! And my favorite booties worn here, are also part of the sale! I am pretty sure this blouse needs no description of why it's so fabulous!! The perfect cream cable knit sweater and it's under $100! The caplet is in, and I love it!! 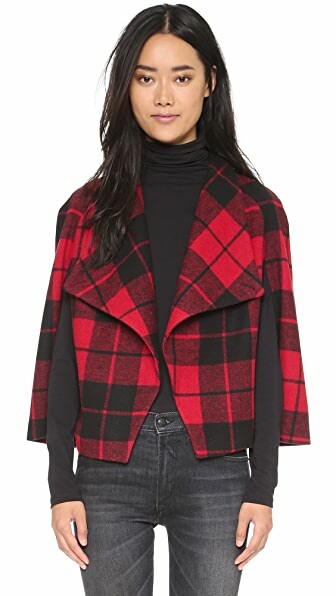 Throw in some plaid, make it under $56, and I am sold! 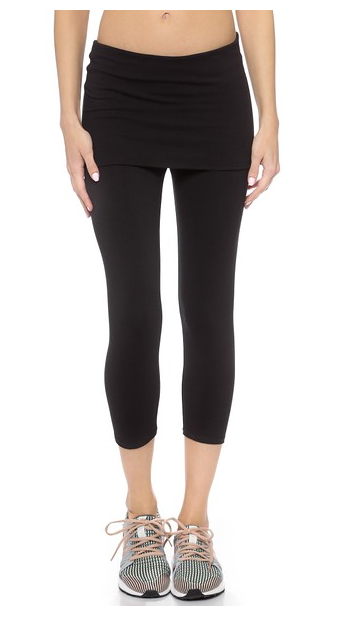 Best leggings ever, and the skirt that hides your bootie is pure genius! 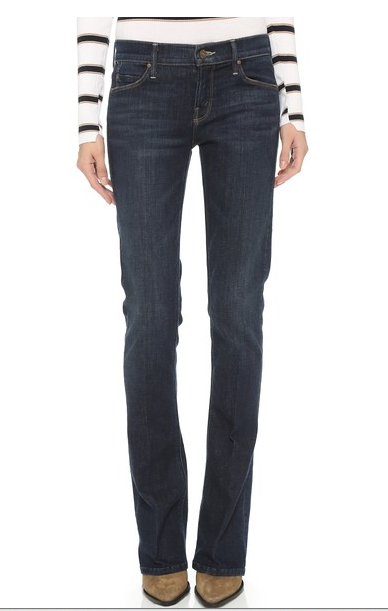 I know these are listed as flare, but they have a bootcut size opening. Either way the wash and fit are amazing! Last but not least the leopard Aubrey dress. 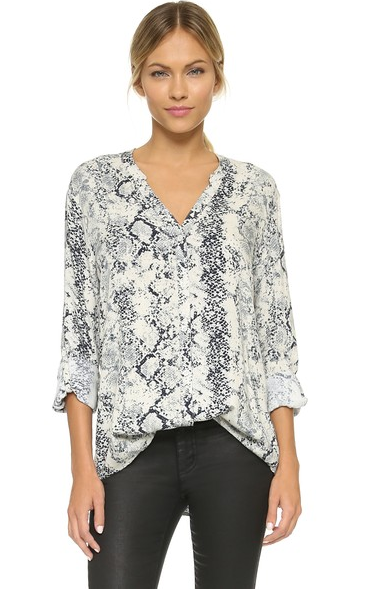 This is my one splurge pick from the sale, because you can't go wrong with a classic leopard shift!